 On Point Wraps & Graphics is the premier wrap and lettering shop serving the western part of North Carolina. We offer extraordinary and unique wraps that flow with dynamic and creative energy. Your business is sure to stand out and capture the attention of your audience.  We use only the best long lasting films and the top rated equipment in the industry. With expert creative design skills combined with courteous and attentive customer service, we stand above the rest. Take a look around and make sure to browse through the gallery.